This is time on a grand scale. Visioning is the process of creating a picture in your mind of what your life and business will be in the future. There is immense power in defining, declaring, and committing to your dreams and objectives. Visioning is the articulation of your desired future for both your personal and professional goals. Without the vision acting as a roadmap, many business people never achieve the measure of success they otherwise could. Having the clarity about your future enables you to establish the necessary direction to achieve your goals. This prevents you going off on tangents that have nothing to do with realizing your vision. 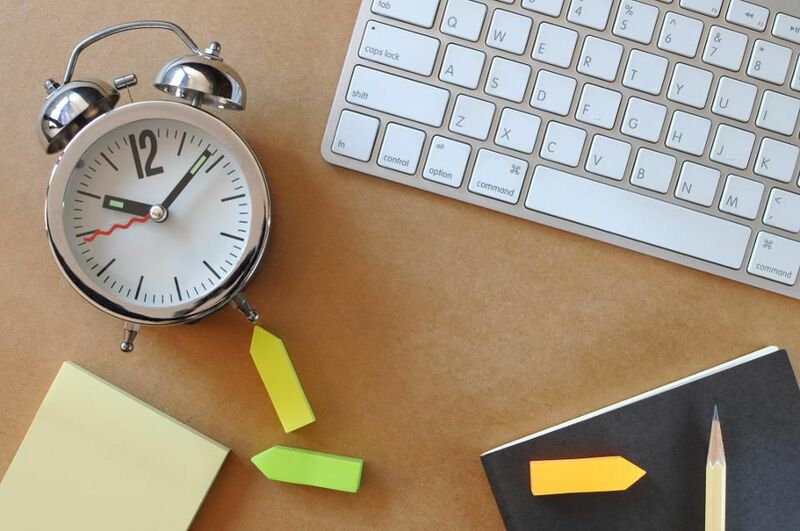 When it comes to your business endeavors, the practical application of strengthening your relationship with time turns your vision into your company’s mission. If you are the owner or CEO of a company, the mission informs others why your organization exists. When you are an executive in charge of one or more segments of the company, the same process applies to your area of responsibility. In both cases, you are articulating the systems and processes that will propel the business forward in order to achieve the vision. The mission is the GPS you follow to arrive at your goals. You are always juggling two measures when managing an entire business or only one department: the short term and the long term. The former deals with matters such as your daily schedule and routines; the latter consists of your vision and direction for your company or responsibility. The important thing to remember with either of them is that you have to be flexible with the changes that occur within each perspective. As much as we desire a simple life, nothing happens in a linear pattern. Things happen. A business executive marks long-term success by the ability to understand quickly when he or she has to make adjustments in the mission plan, and then implements them. Many outside factors are in play with business today that requires you to be nimble and responsive. Honing your ability to make adjustments in how you operate is going to save you a great deal of time. Strengthening this relationship with time will pay huge dividends throughout your career. 1. Urgent and important activities. These activities need prompt attention because they have an impact on your business or result in direct consequence if you do not take action. This may include appeasing an angry client, completing projects by a deadline, or signing a contract for new clients. 3. Business value-added activities. These activities won’t generate income directly, but you need to do them because they will eventually result in money. The key is to take these activities and divide them into two categories: the activities you will do and the activities you will delegate. Examples are personal development to improve performance, strategy and tactics development, project planning, results review, etc. 4. Non-value-added activities. These fourth types of activities cover anything that is not contributing to your business. For example, commenting on social media is not related to your business. Developing a solid relationship with time will enable you to not only meet your current business goals but also allow you to grow faster than you anticipated. You will find yourself working more efficiently with less effort. As you refine this discipline to meet your aspirations, you will discover that in addition to your revenue rising, the quality of your lifestyle will increase. To accomplish this, mindfully explore your relationship with time and apply the lessons listed here.